Zee is doing well, he has become a proficient hunter and can often be found resting in the shade in his favourite areas of the reserve. 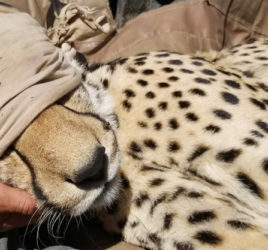 Zee has taken well to being re-wilded and is able to function as wild cheetah without any drawbacks from initially being in captivity. 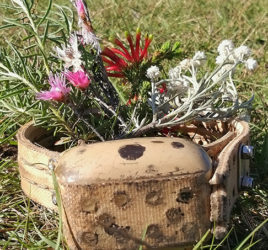 We look forward to future developments in our Cheetah re-wilding program and working closely with the Endangered wildlife trust (EWT) and contributing to their metapopulation project as well as overall cheetah conservation efforts in South Africa. GCF is calling on all corporates and individuals with a passion for conservation and an interest in cheetah conservation to donate.